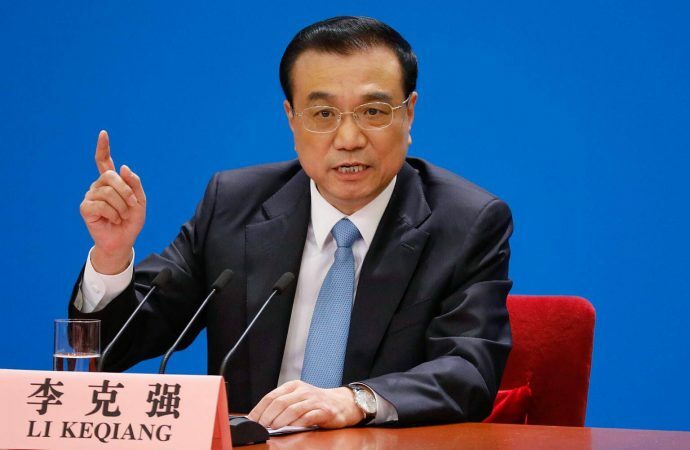 Chinese Premier Li Keqiang will today visit Indonesia before heading to Tokyo for a China-Japan-South Korea trilateral meeting. Chinese Premier Li Keqiang will today visit Indonesia before heading to Tokyo for a China-Japan-South Korea trilateral meeting starting on May 9. Against rising US protectionism, negotiators of all four countries continue to hammer out details in advancing the Regional Comprehensive Economic Partnership (RCEP) trade deal in Singapore. Li’s trip is an opportunity for him to press President Xi Jinping’s trade interests in getting the RCEP to full agreement by November and rally support against rising US protectionism. US steel tariffs in March resulted in Beijing taking Washington to the WTO in April. Earlier this week, Japan was not exempted from US steel tariffs and Tokyo has not ruled out also taking a complaint to the WTO. Although the steel tariff’s impact on Indonesia is minor and South Korea was eventually exempted, all four countries have spoken out against the Trump administration’s tariffs plan. Expect China to use the US tariffs as a rallying call in Li’s meetings to conclude the RCEP as scheduled as a bulwark against future US protectionist measures.